Do you need an aromatherapy travel kit for vacation? There are days that I really rely on aromatherapy to get me through the day. Some days, I’m stressed out and need help relaxing. Other days, I am scattered and need help focusing. Still other days, my asthma is bothering me and I need a little help opening things up. Either way, I turn to aromatherapy first. Some days, I don’t have the benefit of curling up on the couch with my diffuser nearby. Sometimes I am running errands or traveling and I need to have a basic aromatherapy travel kit on hand. I created this aromatherapy travel kit from an Altoid tin. While you can use any tin, make sure it is deep enough to close with the bottle of essential oil you want to use. I find that Doterra or Therapeutic Blends bottles are small enough to fit in my Altoids tin. You’ll have to experiment and find out what works best for you. I’d recommend trying doTerra travel oils. Items to decorate the top. I love these seashells. Clean out the Altoids or similar tin well. Carefully line the inside sides with Washi tape. You may need to play a little to line it up and keep it the right size. 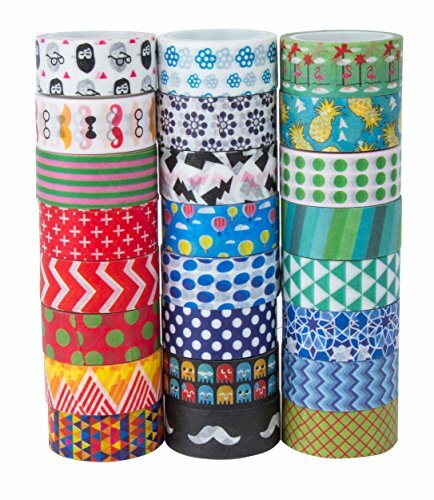 Cover the outside bottom with Washi tape. Again, play with it to find the right height tape. Make sure the pattern covers the pattern of the Altoids tin. Decorate the top with whatever makes you happy: buttons, sticks, flowers, scrapbook elements, ribbons, etc. Place the essential oil and the cotton balls inside and close snugly. When you want to use this aromatherapy travel kit, just remove a cotton ball and place a drop of essential oil on it. Close the tin and place the used cotton ball on TOP of the tin or in an ashtray if you are in the car. Do NOT put it back in the tin or all the cotton balls will have that scent. Do you use aromatherapy to improve your mood? I hope you’ll try this essential oils travel kit. If you have extra tins, try this Altoid tin crafts idea. Love this - now I need to just find some bottles that will fit in the tin. This would even be great to use for the holidays for a small gift. Beautiful!! Pinned & Tweeted this one! What a timely post for me! I have a cold and need to carry my Eucalyptus oil with me. I also have an extra Altoid tin sitting on my counter too. Since I have a creative daughter that also has a cold, I now have a nice project for her to complete while she is healing. Thanks! I really need to get back into aromatherapy. 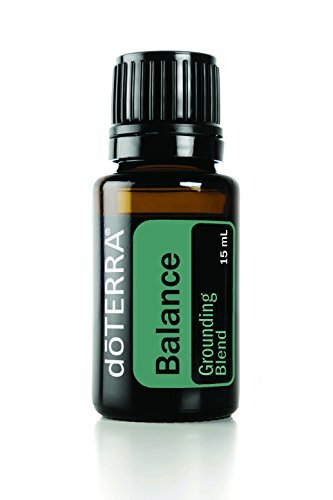 I was into essential oils a few years ago and since then, just haven't purchased any new oils! I think with the "cold" season coming up, I'll need to stock up on eucalyptus and peppermint oil! :0) What a cute way to travel with your oils! I really do find it helpful. Eucalyptus and peppermint are ones I use regularly! So cute! I love how adorable the decorated case is, and it's the perfect size for a little oil bottle. I definitely need to make one for myself and start adding more oils. Thanks so much, Mickey! I love the way it turned out! I do use aromatheraphy often and I love this travel kit! What a great way to repurpose an Altoid tin. This looks like such a great thing, I travel a lot and to have a portable aromatherapy kit like this that would be amazing. I will have to try to make this. Thanks, Susan. It definitely does come in handy! This would be perfect for work and those crazy stressful days. What a cool way to repurpose things and some on the go self care. Very true, Rachee! Every bit helps! Super awesome! I added a tutorial that my 4 yr. old helped make by decorating a clipboard. Pinned this tin! 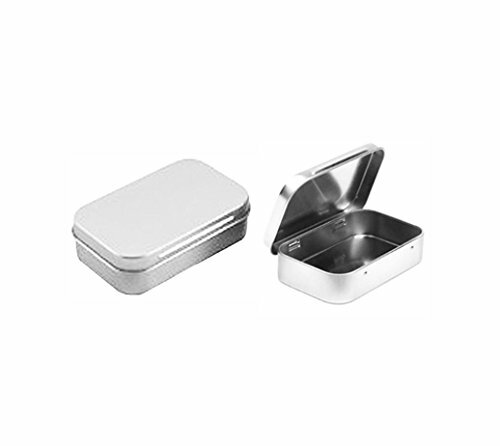 This is a practical idea and I don't need to bring a lot of stuff, just a small tin box in my handbag. I love the idea. Thank you! It really is very handy! What a great idea! I need to make me one of these! Thanks, Dawn. It was fun to make! Very Nice I love to try it for myself, thanks for sharing with Hearth and Soul blog hop. Pinning.